OSP understands that for many brands, getting in front of influencers – namely social media stars and super fans – is a major goal. We have developed a successful method of identifying, approaching and working alongside these influencers to ensure brands get the results they are looking for. To do this requires the same smart simple plan, professional manner and built-in guardrails as any traditional media relations outreach. Heggies is a legendary Minnesota pizza company that engaged One Simple Plan for social media support based on its proven ability to help manage cult brands. Born in the bars of Central Minnesota, Heggies has successfully introduced its magic moments to a wider audience. 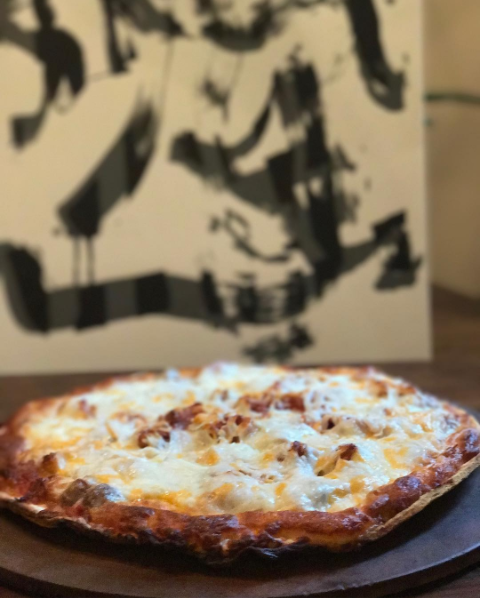 Marketing to new people without alienating passionate loyalists requires keeping a lot of balls in the air and OSP has helped do this by inserting Heggies pizza into moments that stretch from the Minnesota fishing opener and karaoke bars to record store events. For more than four years, OSP helped create the fan base on Dunn Brothers' social media platforms by championing their differentiators (e.g., telling roasting stories, channeling the voices of its small business owners). This evolved further by allowing fans to share the message for the brand. OSP curated and managed a list of Instagrammers who took part in Dunn Brothers' seasonal campaigns to promote new products and, more importantly, the brand's aesthetic and quality promise.